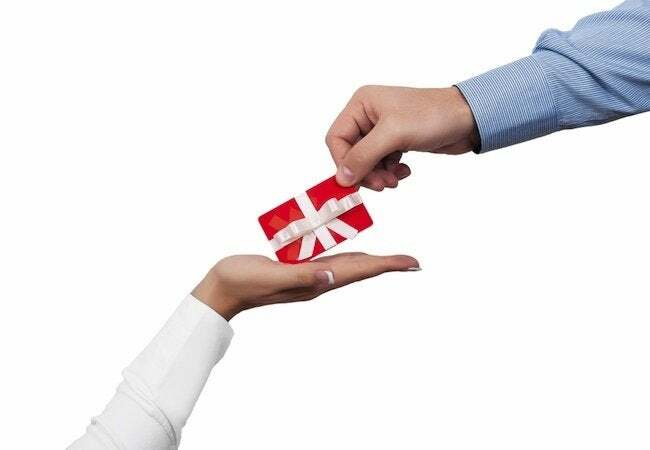 Hanging on to any unwanted gift cards? Here's what to do when you've received a little extra spending money—for the stores where you're least likely to shop. If Santa brought you a gift card you’re not eager to redeem right away, studies suggest you may never do so. According to CEB TowerGroup, about $750 million in gift cards went unredeemed in 2014. What a waste! Rather than let yours expire, read on to learn four productive things you can do with a gift card you don’t want. Did you know that you can sell an unwanted gift card? Many websites buy them unused, or even partially used. Granted, you’re not going to get full face value for the card, but it’s not uncommon to recoup up to 93 percent. 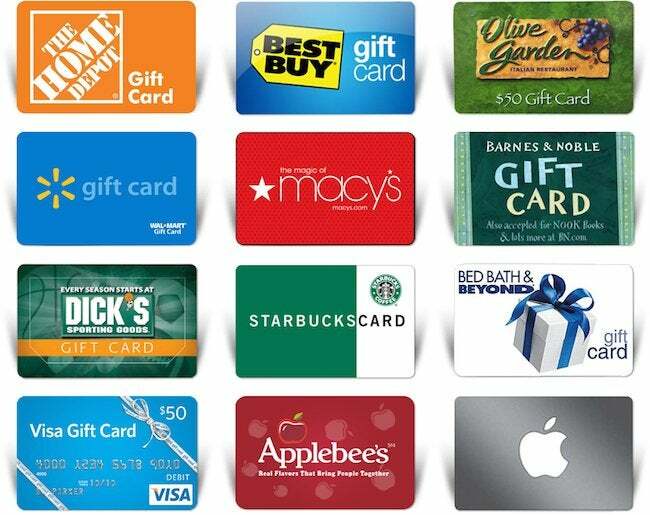 Visit Gift Card Granny to find out which of the many sites will pay the most for the card you were given. 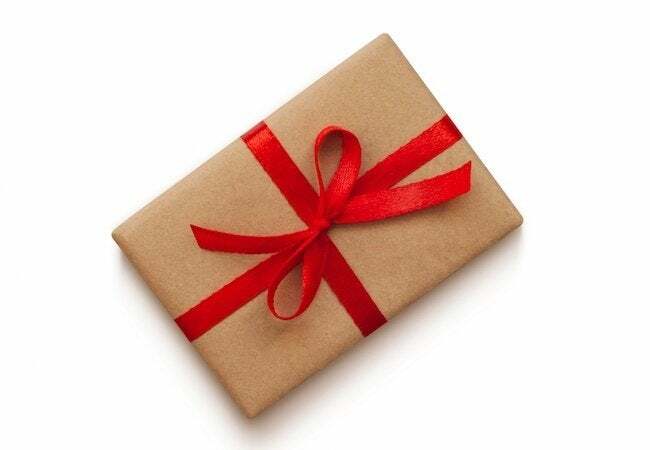 With a site like GiftCardSwapping.com, you mail in your unwanted card along with a form indicating which gift cards you’d prefer. The site takes of the rest, matching you with another person who wants your card and who has traded in a card of his own, one that you’d want. It may take some time for the perfect match to be made, but the weeks after Christmas are arguably the best time of year for a successful trade, simply because there are so many of gift cards floating around. 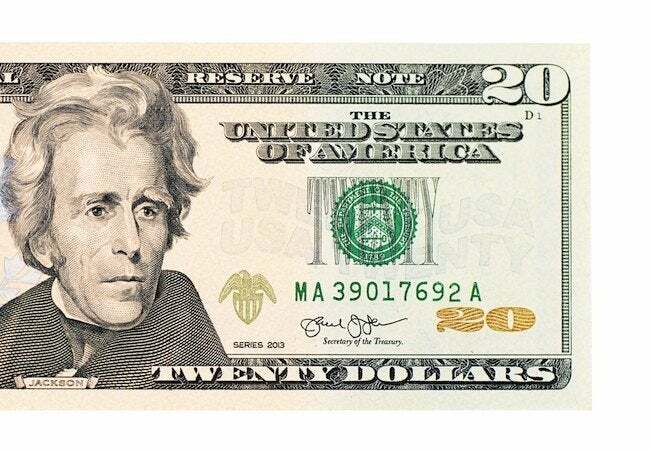 Why not re-gift the card on the birthday of a friend or family member you know would appreciate it more? Before setting the card aside, though, be sure to record the name of the person who gave you the card. After all, you wouldn’t want to lose track of things and end up giving the card back to person who’d given it to you! If the season of giving has an end date, it’s not until, oh, say, Valentine’s Day. So there’s still ample time to donate your gift card to someone in need. Your Sam’s Club gift card would be welcome at a food bank, while a certificate to a clothing shop would be well suited to a local shelter. 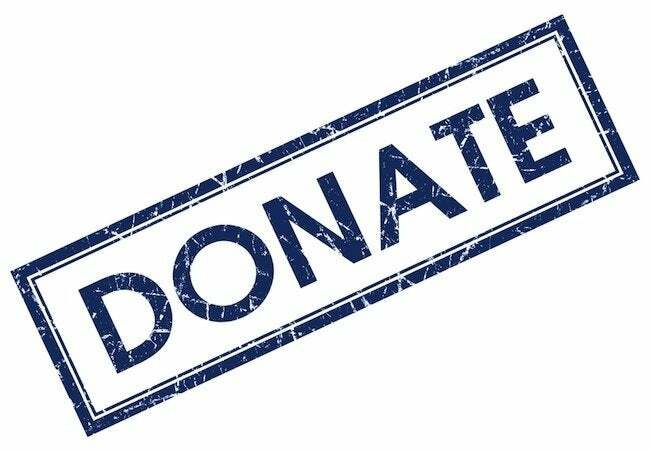 Reach out directly to the charity of your choice, or leave the homework to a civically minded program like Gift Card Giver, which pairs unused or partially used gift cards with nonprofit organizations.